For all kids that are TWO YEARS AND YOUNGER, they do NOT need a children’s ticket…THREE YEARS AND OLDER will need a ticket for admission. How do I use the FREE Children’s Ticket passes? Simply screenshot your pass on your mobile phone and/or print off your pass and take either of these with you to the ticket box office to redeem when purchasing your tickets. Does my FREE Children’s Pass work for a multiple children’s tickets? 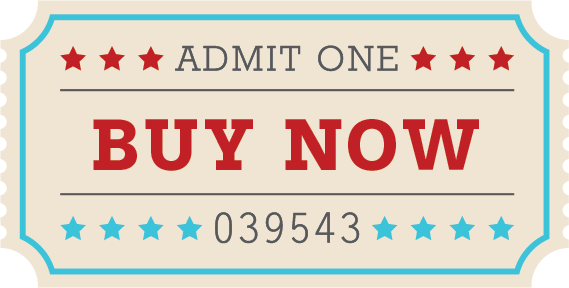 No, you must purchase one REGULAR PRICED adult ticket and then you will receive one FREE children’s ticket with that purchase when you have your free pass present at purchase. When are animal ride experiences available? Come an hour before any performance time at Garden Circus and our magnificent animals would love for you to see them up-close & personal! Ride tickets are available once you’ve entered the performance area, and there is also face painting & inflatables tickets are available too. During a brief intermission at each performance, all animal rides & attractions are available if your family cannot make it prior to the show. This depends upon the venue that the Carden Circus is performing in but it is approximately two to two-and-a-half hours full of amazing aerial feats & animal performances, acrobats & daring stunts including our world-reowned Human Cannonball and the Globe of Death! Are the LIMITED QUANTITY DISCOUNT tickets also eligible for use with the FREE Children’s Ticket pass? No, the limited quantity tickets are simply that: this is typically for the first 100 general admission tickets sold and depending on the city/venue the price of these is about the same as using the free children’s ticket pass when purchasing admission. Are tickets available at the door? Even on the night of a performance? Yes! And no 😉 Tickets are always available for purchase at the performance venue’s box office AND online. However, a performance time can (and has) sold out so if you’re waiting to purchase at the door right before the show, seat selection can be much more limited or potentially unavailable. 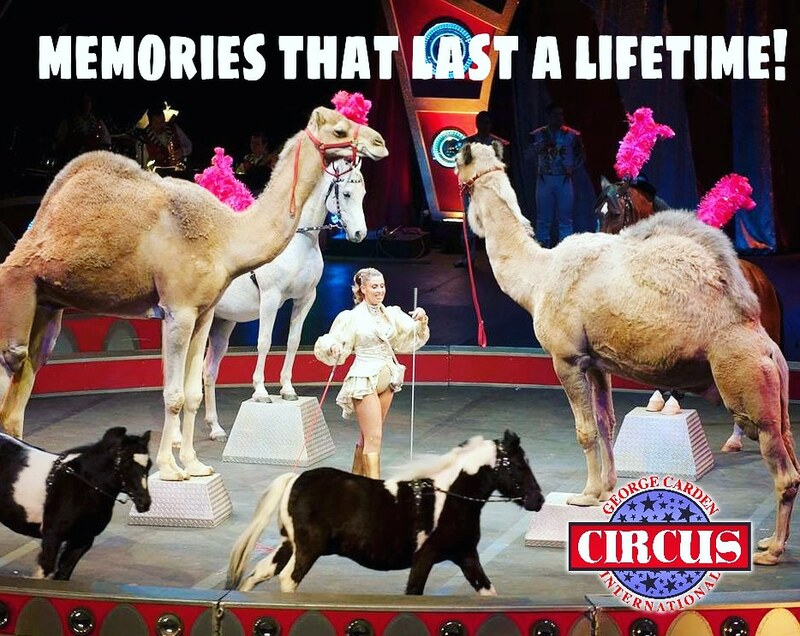 We absolutely can’t wait to see you and your family & friends at the Carden Circus!! !